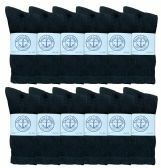 Yacht & Smith Mens Premium Cotton Gray Crew Socks Size 10-13 at low wholesale prices. 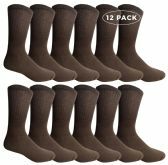 Socksinbulk.com offers Mens Crew Socks at bulk discounted prices. 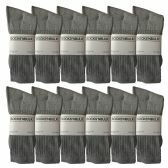 SOCKSNBULK: Each bulk pack of socks will includes 60 pairs of mens crew socks. 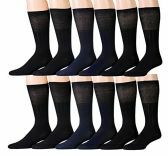 Choose from solid colors including white, black, or gray sports socks. 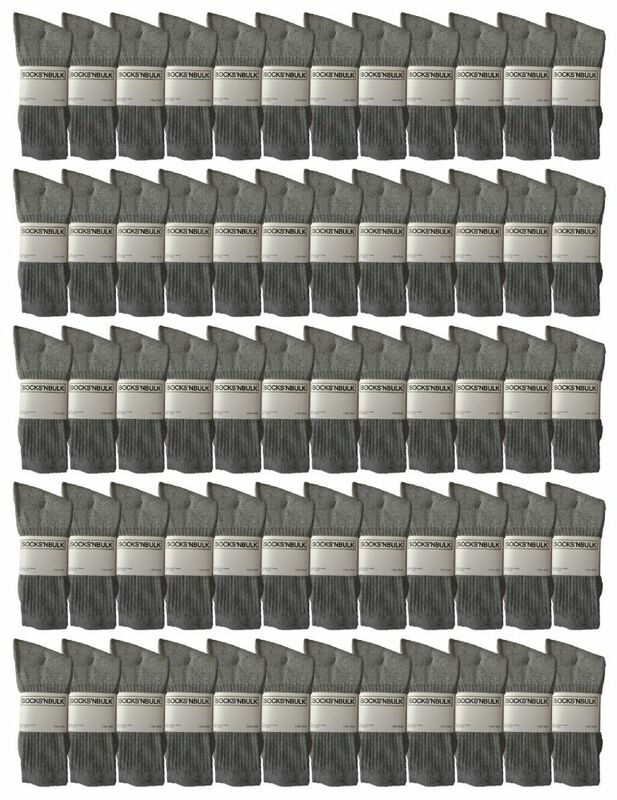 With 60 pairs, you will never have to worry about running out of athletic socks again! Get 60 pairs of quality sports socks for one low and unbeatable price. Select colors including white, black, and gray. With so many pairs, you will never have to worry about running out of your favorite sports socks. Whether you’re changing in and out of the gym, cycling, or jogging, ensure that you have enough socks to not have to constantly do laundry!